When Bok asked us to have dinner together, I said yes! We always wanted to go back there but it's either because of work or just the crazy traffic along the old Klang road that put us off. 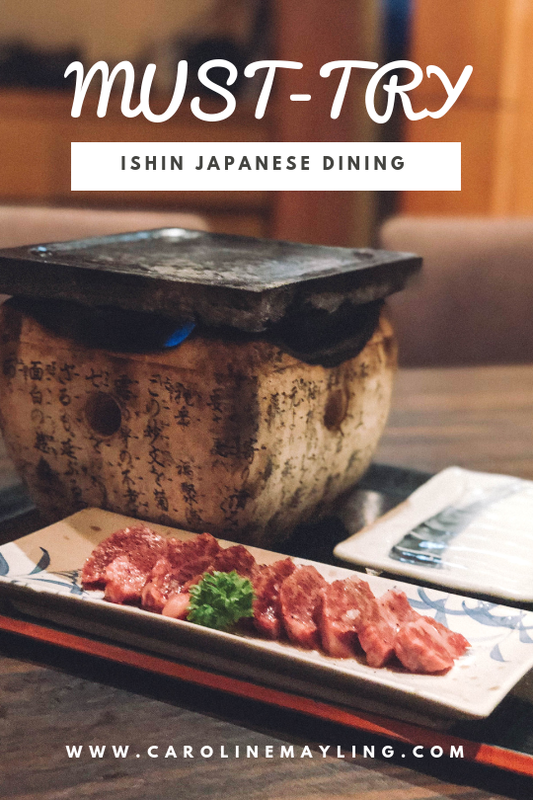 Thankfully it was one of those days when I can leave the office on time and we're back at Ishin! 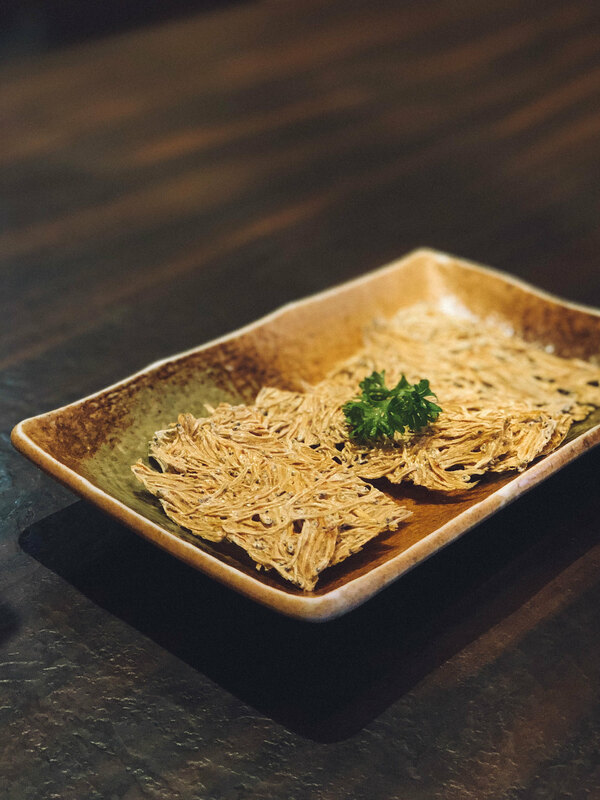 Tatami Iwashi (RM22), also known as the grilled baby sardine. It's crispy, addictive, what a perfect beer snack! 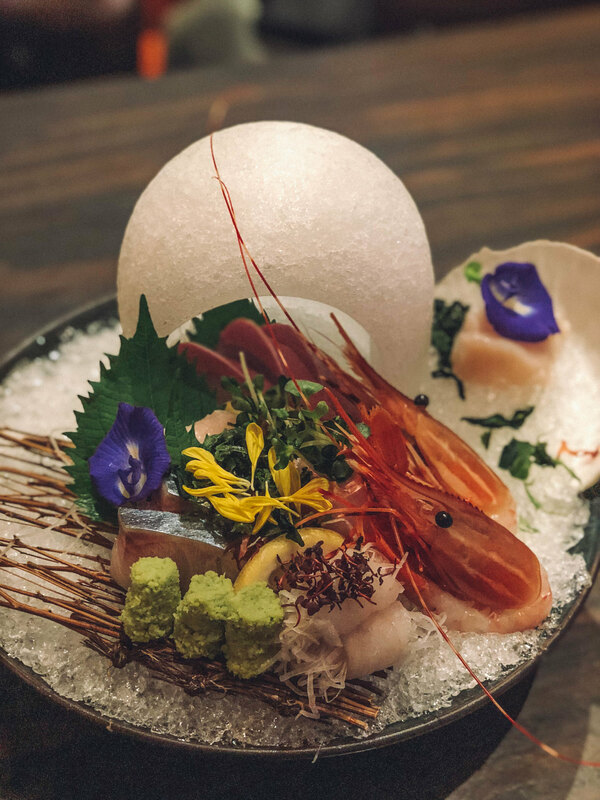 I LOVE THE SASHIMI at Ishin! 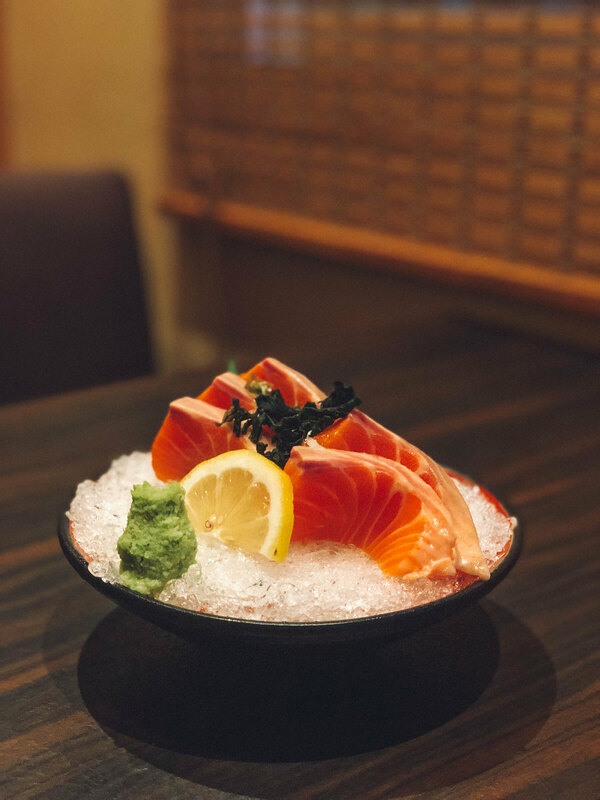 We ordered the Salmon Sashimi (RM38) and Chef Special Premium Sashimi (based on the market price). We truly enjoyed the fresh air-flown seafood made into this special platter - the sweet, creamy and juicy slice of heaven. 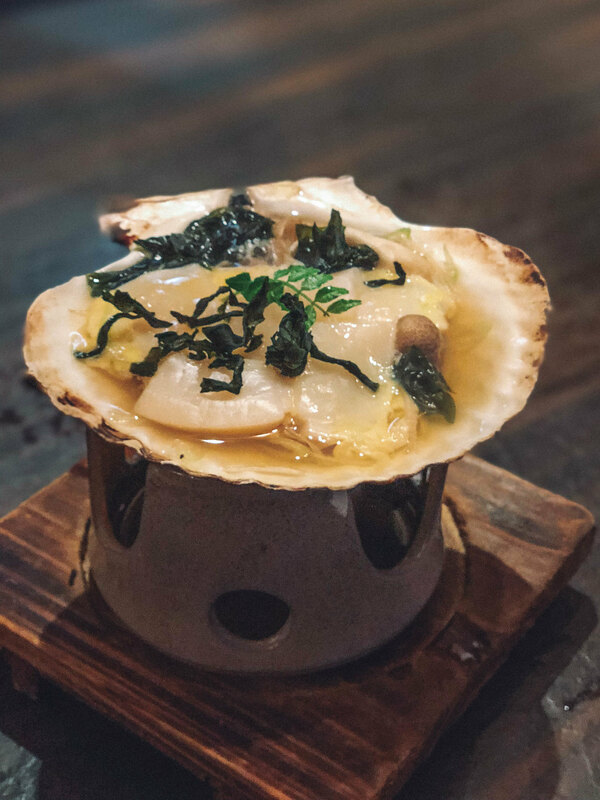 It was followed by the Hotate Yanagawa (RM66), the simmered half shell scallop and vegetable tasted so delicious! 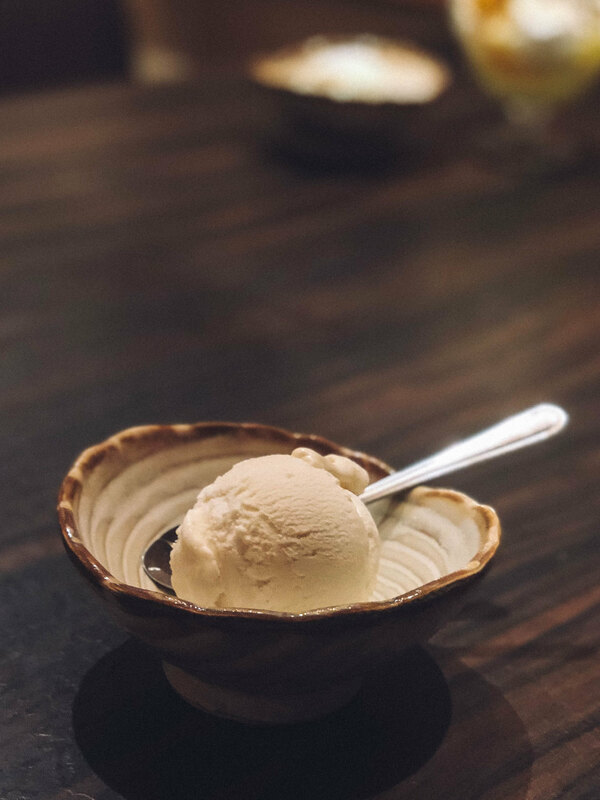 Though it may be slightly on the higher price point, it's so worth it as it tasted really fresh and delicious! 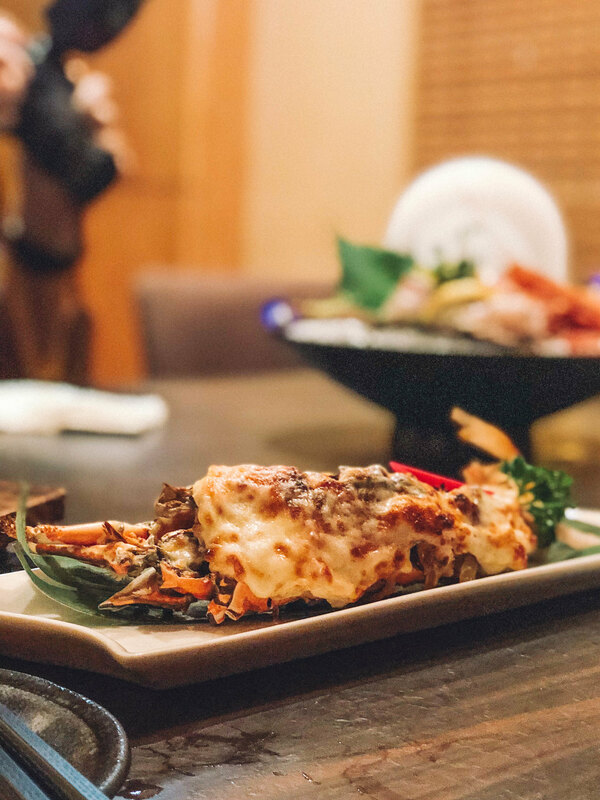 The Isi Ebi Cheese Yaki (RM104), cheese grilled half lobster was really good too! It's a shame that I couldn't eat more of it due to lactose intolerant. You can't go wrong with the combination of cheese and lobster! I love unagi and I had to order some unagi dish from the menu. Bok actually recommends these two - Malaysian Roll (RM42) and Duck Liver with Unagi (RM125). 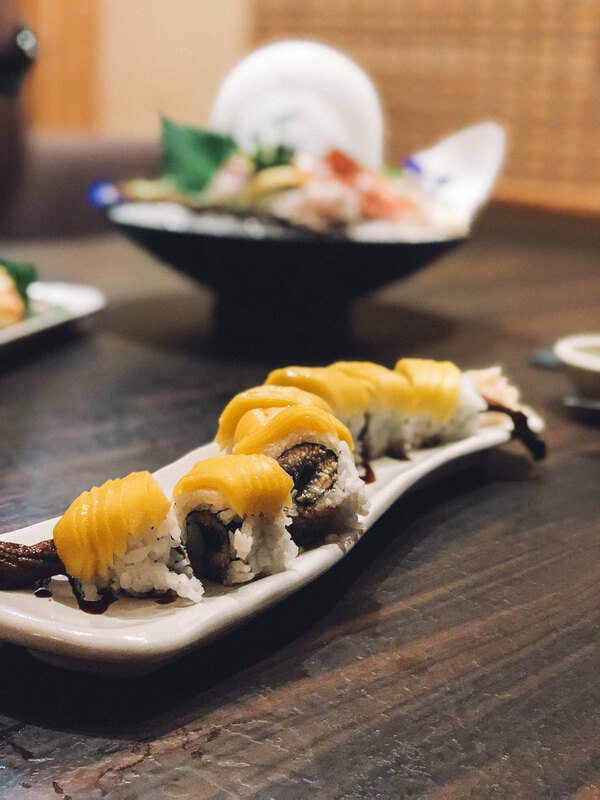 The Malaysian Roll, unagi and mango reverse roll was simply great! 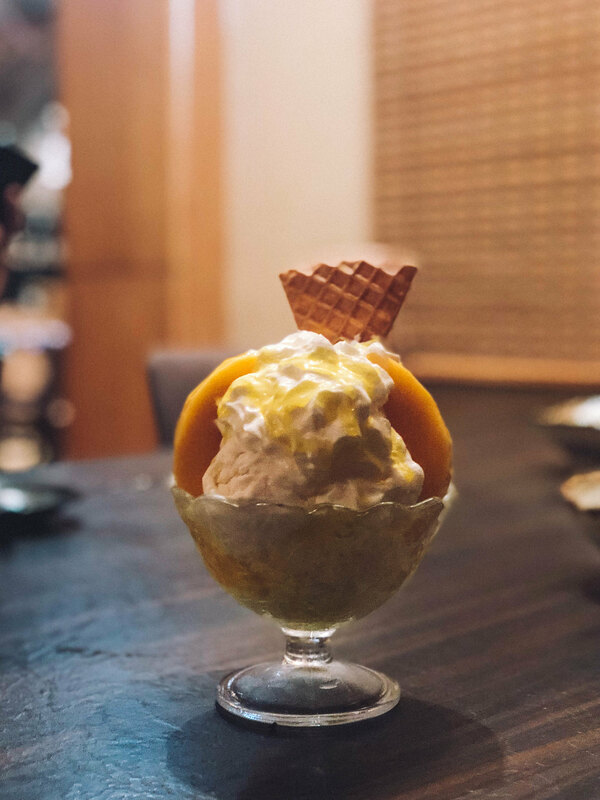 It wasn't my first time eating such combination but for some reason, this one has a perfect balance in taste and I could totally finish all by myself! 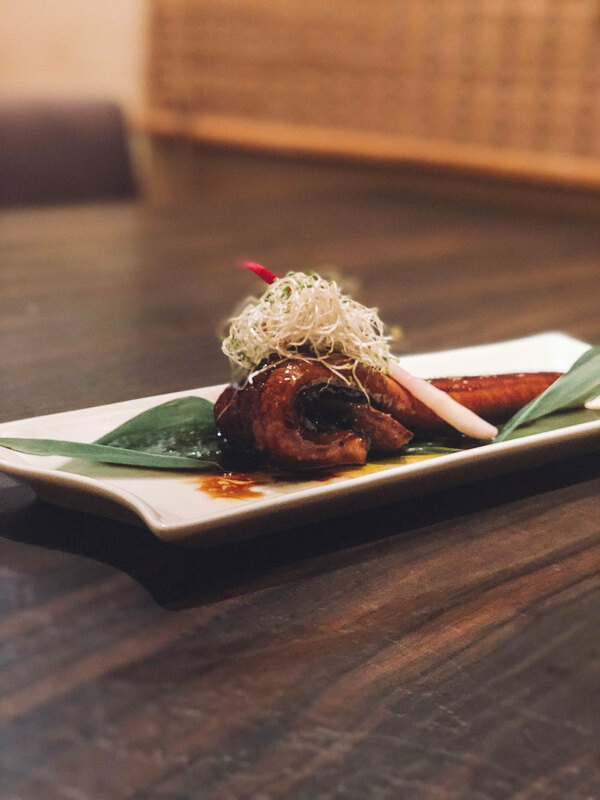 On the other side, the grilled duck liver and unagi were surprisingly good too! 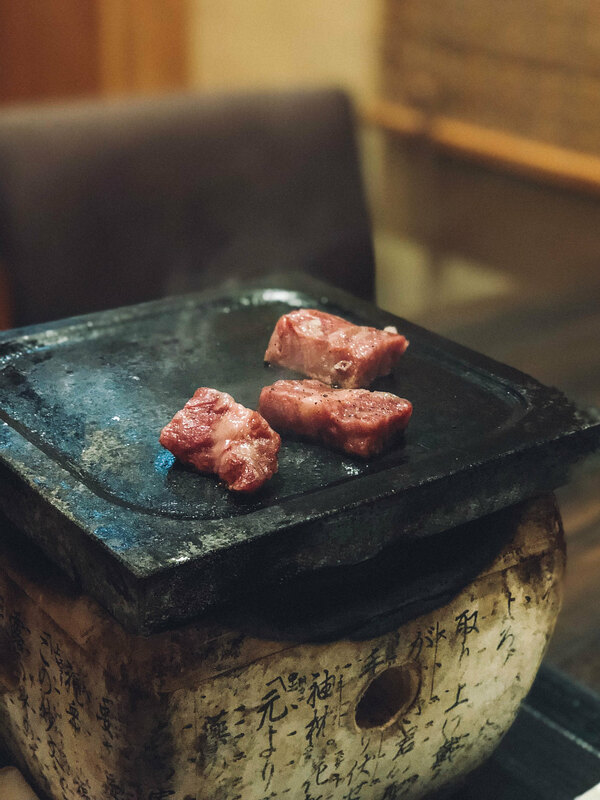 They were perfectly grilled and the tare sauce was delicious too! 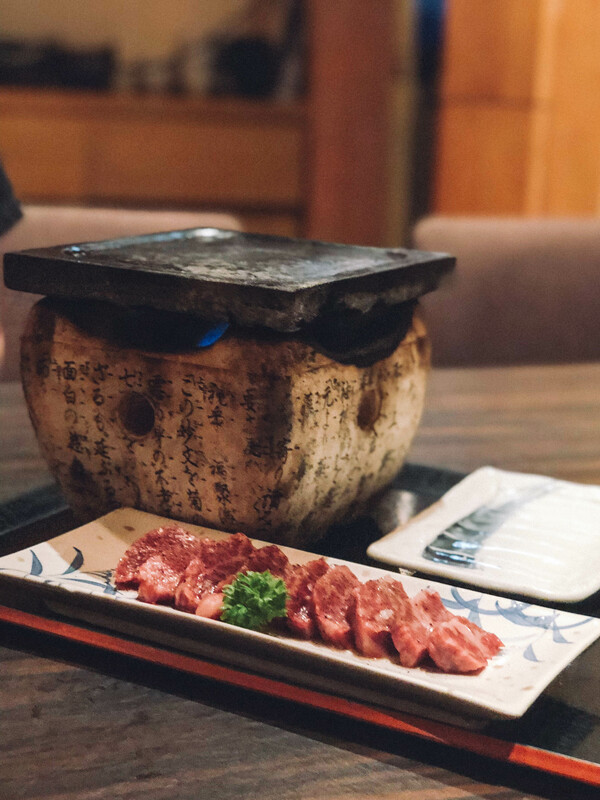 For beer lovers out there, you really have to give this Wagyu Stone Grill (based on market price) a try when you are at Ishin! I'm not a big fan of beef but this was really good! 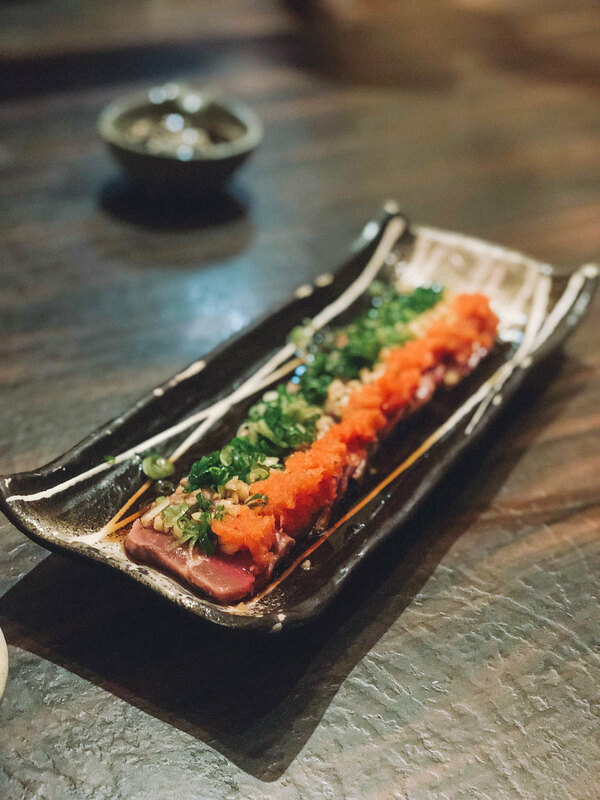 We ended up ordered another serving of Gyuniki Tataki to satisfy our cravings! Jalan Kelang Lama, 58000 KL. Wow! The food looks so amazing! :o Thank you for sharing the review! CCwe know are some informatiobest online news in india the universal post is creating and curating stories, research to take you to the real facts truth behind every step, every statement given by so called - Pseudo Intellectuals who sachin India is intolerant. Join us in our journey and we promise you to clear your thoughts and you will celebrate Independence Day every day in India. Am happy for ask with you I will deeply read your article and I will get collect more helpful information you will mention on this awesome blog keep sharing with us like this type article, If any one searching Website Designing Company in India please contact with us. The New ASUS ZenBook Pro 15!